Snake gourd is one tasty vegetable with sweetish tender flesh. It is versatile in the way it can be adapted into many recipes. But I have seen a lot of people who don’t like this long, thin and snaky looking vegetable. To get the perfect taste of vegetable you should prepare it in perfect way. You will have to scrape off the peel and take off the seeds before using it. 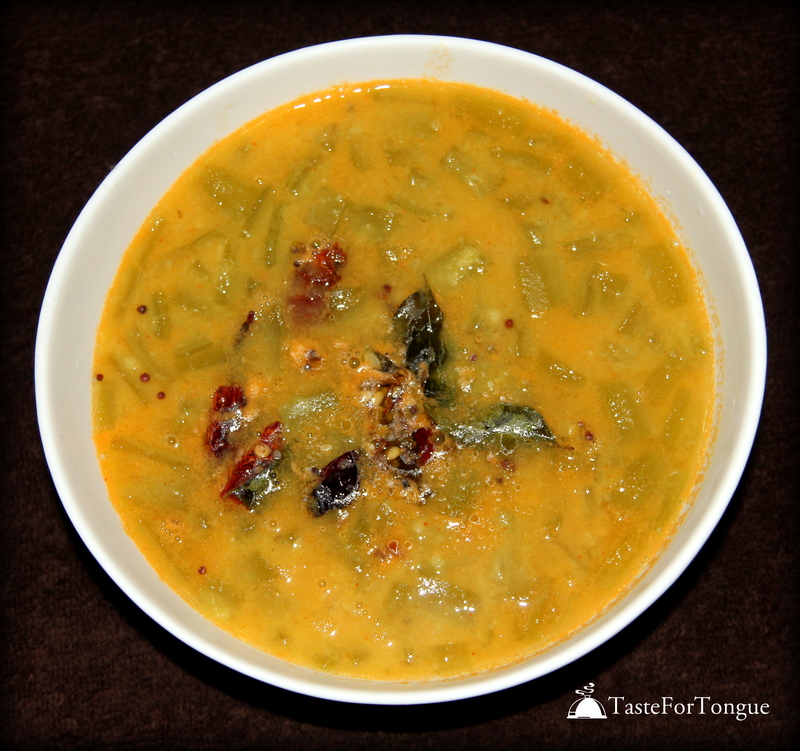 Snake gourd dal is a simple recipe with common ingredients. Pressure cook yellow dal with turmeric powder and keep it aside. Now cook chopped snake gourd and green chillies with little water in a separate vessel for few minutes. Add cooked dal to this with red chilly powder and salt for taste. Let it cook for 5-8 minutes, add water if needed. 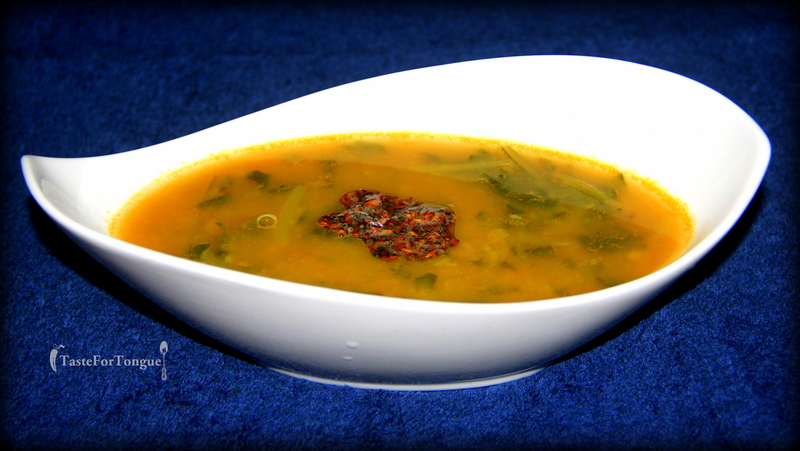 Tamper it with the ingredients mentioned above and serve it with hot rice or chapathi.